The Game Feat. Drake - "100"
Compton rapper The Game always had and still has a great hip hop voice and flow. Yet, I'll be honest I don't really follow his music that much, but you can bet when a track comes on from The Game I have that volume up. 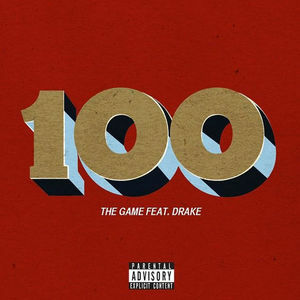 His latest track is called "100," which features Drake. Although I dig what Drizzy does, I could of done without him on this track. But, The Game's words and the nice instrumental make this a solid hip hop tune. Stream below.